I love Chick-fil-A, and so do millions of others. They keep a nice, clean restaurant, with tasty food and helpful employees. 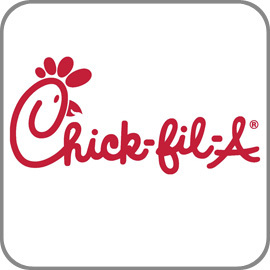 The company has been criticized in the past over CEO Dan Cathy’s views concerning gay marriage. 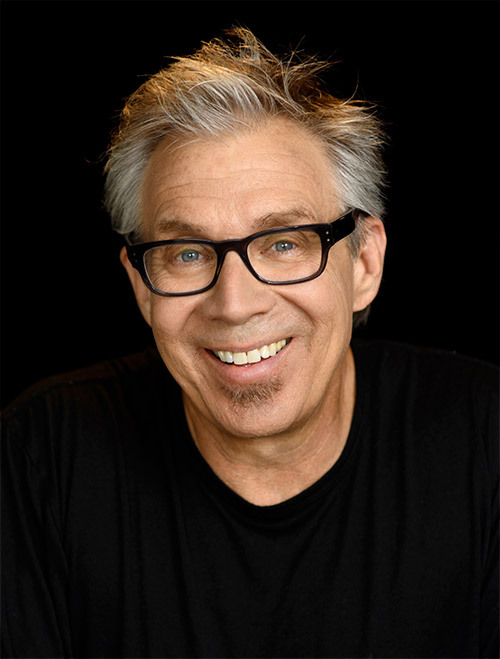 He’s an authentic Christian who, in 2012, came out in defense of the traditional definition of marriage and expressed views critical of gay marriage stemming from his Biblical beliefs. The way I see it, if you don’t like what Mr. Cathy stands for, don’t go to one of his restaurants. Chick-fil-A fired back at a private New Jersey university that believes the restaurant doesn’t belong on the menu for students over its Christian values. Rider University asked students earlier this year what fast-food chain they would like to see on campus, circulating a survey in which students can select their preferred choice. But once it became clear students were craving Chick-fil-A, the university excluded the option, citing concerns over the company’s attitudes towards the LGBTQ community. The chain pushed back against the university’s characterization, saying the restaurant is merely providing food and doesn’t have any agenda. “Chick-fil-A is a restaurant company focused on food, service and hospitality, and our restaurants and licensed locations on college campuses welcome everyone. We have no policy of discrimination against any group, and we do not have a political or social agenda,” the restaurant’s spokesperson told CBS News. The school said in a statement that the Chick-fil-A option was removed “based on the company’s record widely perceived to be in opposition to the LGBTQ community.